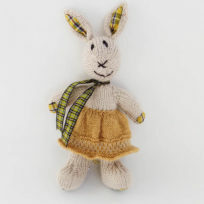 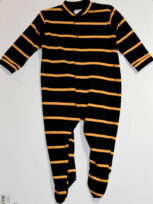 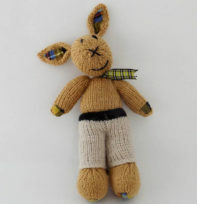 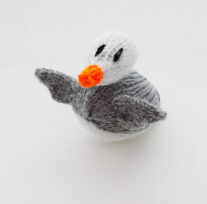 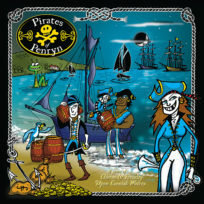 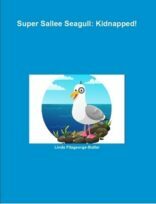 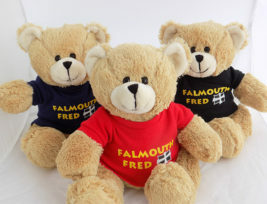 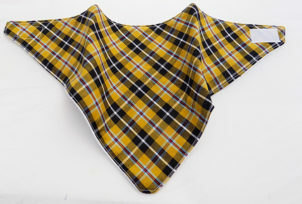 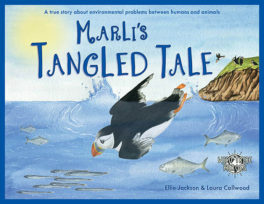 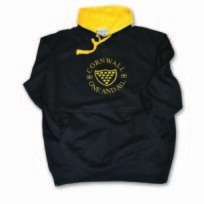 Cornish gifts for children, clothing, toys and games in our Children section at the Cornish Store .Our childrens clothing is fun, comfortable and great quality. 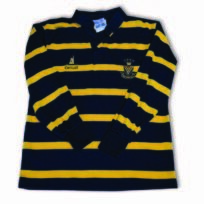 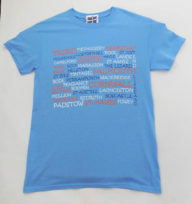 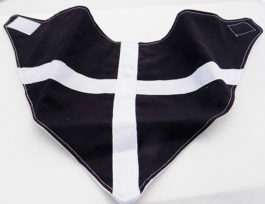 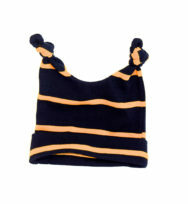 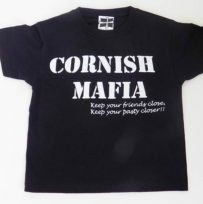 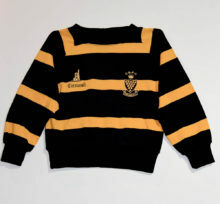 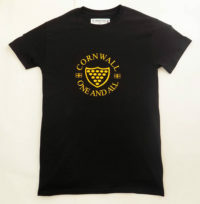 Cornish Retro Rugby Shirts from Baby to Teenager are always available and they’re produced in Truro – how local is that! 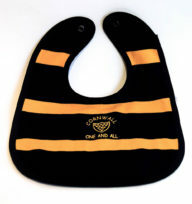 For that new arrival with a Cornish connection we have the ideal gift outfit of Cornish Colours Baby Grow, 2 Knot Hat and extra large Bib! 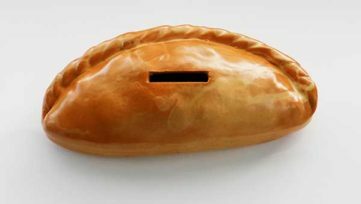 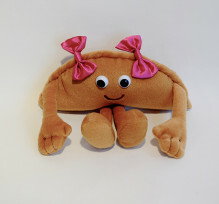 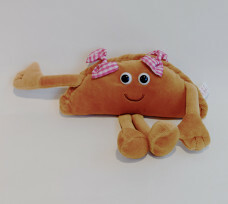 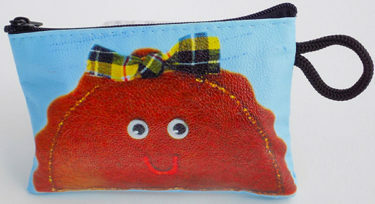 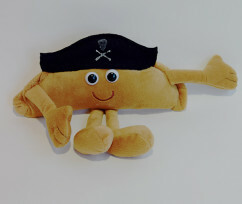 The stars of our Cornish themed Toys and Games range are the perky, plush Pasty Peeps. 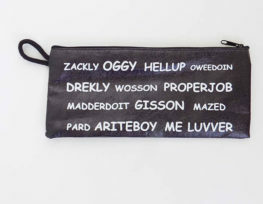 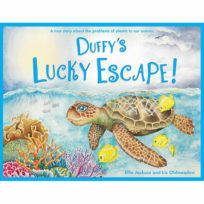 These cheeky characters never fail to put a smile on anyone’s face, even on the most difficult days! 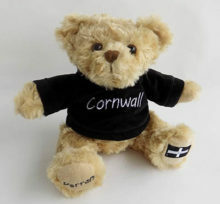 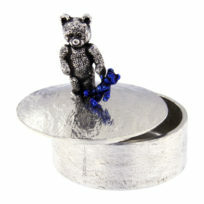 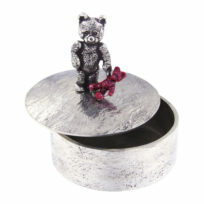 There’s Perran Bear and a Tartan Ted or two to cuddle. 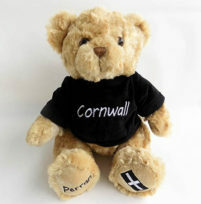 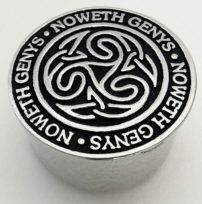 Those long winter evenings will fly by whilst you’re all playing Cornish Monopoly!